Well-defined eyebrows are a must for a polished look. This dual-action brow pencil and groomer allows you to quickly and easily shape brows as skillfully as a professional. Luxe Brow Liner Automatique is packaged with a refillable color cartridge. Apply color with a feathering motion, following the direction of the hair, then gently brush the brows to groom them and remove any excess color. 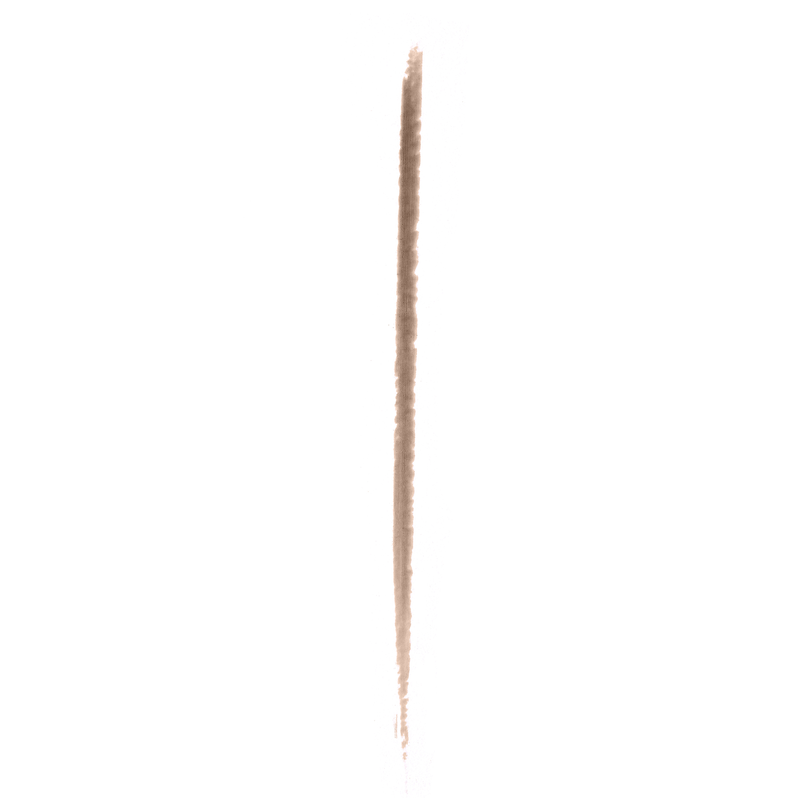 Features a smooth-textured, long-wearing brow color at one end and a spiral styling brush at the other.